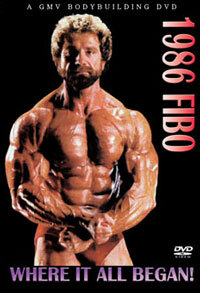 1986 FIBO - Where it all began! 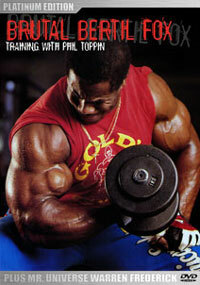 FIBO is the leading International Trade Show for Bodybuilding, Fitness and Health. This is where it all started, back in 1986 in Cologne, Germany. We do not have many original photos from this first ever FIBO so we have used some screen grabs from the video, plus some photos from the 80s from our own archives. FIBO is still going today, stronger and bigger than ever - held each year in Essen. 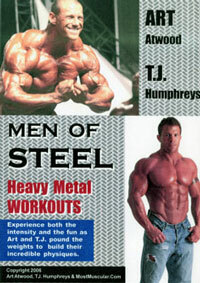 There are many different posing shows in this first ever FIBO DVD, with brief interviews of some of the stars – in German and English. 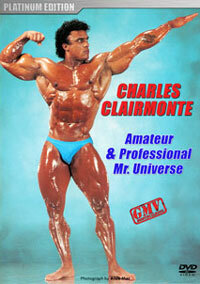 It is mostly posing however as you see many of the best bodybuilders in the world from 1986.